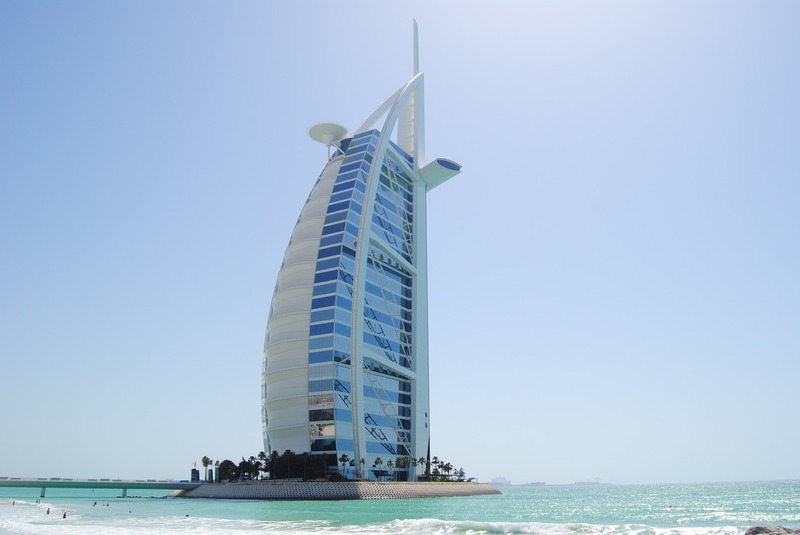 Investors, startups, industry experts, and crypto professionals will gather on January 15-16, 2019 at the Ritz Carlton Hotel in Dubai to participate in this much-anticipated forum. LDJ Capital Chairman David Drake is one of the keynote speakers. More recently, David Drake is also seen as a leader in blockchain and cryptocurrency. He saw the value of digital assets when it was still unpopular. It all started in 2011 when Drake collaborated on the JOBS Act to create new laws underlying all fundraising in the U.S. for all ICOs. He runs a $200M LDJ Cayman Fund focused on cryptocurrency, mining, and ICO acquisitions. LDJ Capital Credit also offers middle market bridge financing to seed upcoming ICOs. Previously, he held a majority stake as a Managing Partner with Robert Hambrecht in an Alternative Energy Fund NewCommons Capital 2009-2010. The two-day forum will feature keynote and panel discussions, and workshops. There will be several networking coffee breaks allowing the delegates to connect with their peers and industry experts. Some of the topics in the event include how are governments utilizing blockchain today, the role of telecom operators or cloud providers in blockchain as a service, tokenizing everything and why do it, blockchain in healthcare sector, blockchain digitizing identity: the future of a digital life and evolution of payments and personal finance in the blockchain era. The startup sponsors for this forum include Energy One, Helena Oil & Gas, Monart, Babelchain, Unchain, Prima Felicitas, Sophia TX, IOWN Group, Barter Trade, Cambridge Blockchain, Nonzero, MidChains, Green Tomorrow, and Blocrecs. LDJ Capital (http://ldjcapital.com/) is a multi-family office that invests and manages investments for partners and clients in the areas of hospitality, real estate, energy, pharma, tech, telecom, mobile, entertainment, media, publishing, advertising, compliance services, aerospace, shipping & transportation, and more recently digital assets, such as cryptocurrency and blockchain firms through ICOs. LDJ Cayman is focused on cryptocurrency, mining, and ICO acquisitions. To seed upcoming ICOs, partner Middle Market Credit also provides corporate market bridge financing. The firm is involved in Asset Management, Equity Financing and Debt Financing and Placement, Mergers & Acquisitions, Corporate Partnering and Strategic Alliances, Restructuring and Workouts, Startups and Management, and Alternative Finance Strategies. 1. LDJ Capital Group: Victoria Partners, LDJ Venture Capital, LDJ Hedge Fund, LDJ Media Fund, LDJ Capital Advisory, and LDJ Capital Investment Bank. 3. The Soho Loft Media Group: Times Impact Publications, The Soho Loft Conferences, and Victoria Global Communications. Times Impact Publications include the digital publications: The Soho Loft News, Family Offices Today, and Times Realty News.